Monetley is launching soon. 🚀 However, before we go fully operational, there are specific things we must ensure are in order. 📄 First, we need to be in good books with the regulatory bodies that control the work of financial institutions within the EU. The bodies implement specific control measures to regulate the financial services industry. Thus, companies need to meet specific criteria before they get the licenses to operate in any industry of their choice. 🔑 We need to get two necessary licenses before launching our service: the Electronic Money Institutions (EMI) and the Payments Institution (PI). The EMI license allows holders to issue to the market unique currencies. Users of such currencies can convert them to others that are readily available on the market. Moreover, an institution that has this license can issue cards of the leading players in the industry or create a new card payment system. 🧾 The PI license allows organizations to provide all the primary financial services to users. The permit authorizes organizations to process and issue payments of account holders and other parties. 📅 In a bid to launch our services soon, we intend to obtain both licenses by March 2019. Once we have the nod from the authorities, we will officially start our services. 📵 We think that starting with a mobile version may not augur well with many users. In general, everyone needs to have instant access to our service regardless of the mobile operating system that he or she uses. 🌐 Currently, all good mobile apps have the iOS and Android-compatible versions. Developers must keep in mind that potential users of the apps fall into either of these two major categories. Therefore, we will first launch a web version of our product. 🖥️ 📱 💻 Launching a web version will make it easy for anyone to access our system at this early stage. Hence, you will not have to install an app on your mobile device at this stage. You will be able to access all our features on your favorite browser. 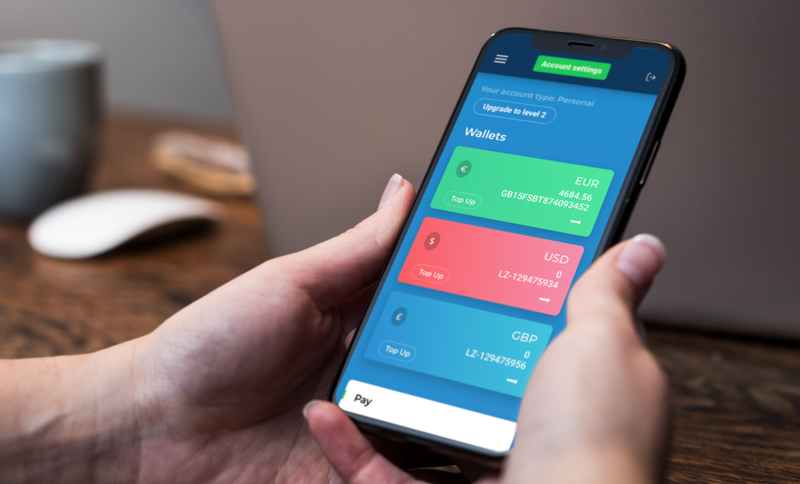 🏪 It is necessary to emphasize that the Monetley web version will not be inferior to the yet-to-come mobile versions in any way. Users will have access to all the features and functionalities of our service when they start using the web version. Besides, we shall use the web version to test a few technical aspects of the service. We shall then use the feedback from users to optimize the system and resolve any technical or aesthetic issues that people would have pointed out. 🛒 We will launch the mobile apps after a few months. The Monetley mobile apps will be available on Play store and Google Play. Thus, people who use either or both Mobile Operating Systems will be able to access and utilize our app. 💯👌 The reason for following this plan of starting with a web version of our service is simple: to ensure that we give you perfect products. Our mission is to help you access all your financial services quickly and securely. We value your time; therefore, Monetley would like you to have the freedom to attend to other important things that matter to you. ⏲️ Therefore, we shall make our mobile version perfect. You will experience the uniqueness of our services when using the mobile app on any device. For example, we shall ensure that you can open an account in less than a minute on your mobile phone. 🚪 Also, the account opening process will be very secure, thanks to the way we leverage technology to automate and optimize necessary security checks. Additionally, it will be fast and safe to open an account on our mobile app because of the way we streamline the process by drastically reducing the number of steps that one must go through when opening an account in the account opening process. 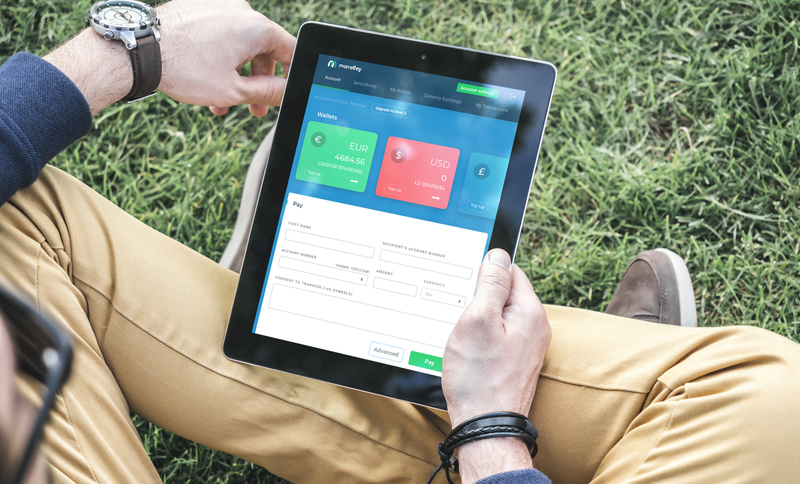 Opening A Financial Account Online has never been this Easy. 📞📧 As part of our commitment to give your excellent services, we shall continuously improve the mobile and web versions of our application. We will test and develop the web version as preparation for launching the mobile app. 🧪 We shall repeatedly test the performance of the mobile app of our service to determine issues that our users do not like. We shall then be periodically rolling out new versions of our apps. The latest versions will have a lot of enhanced features, based on what we would have learned from our customers. 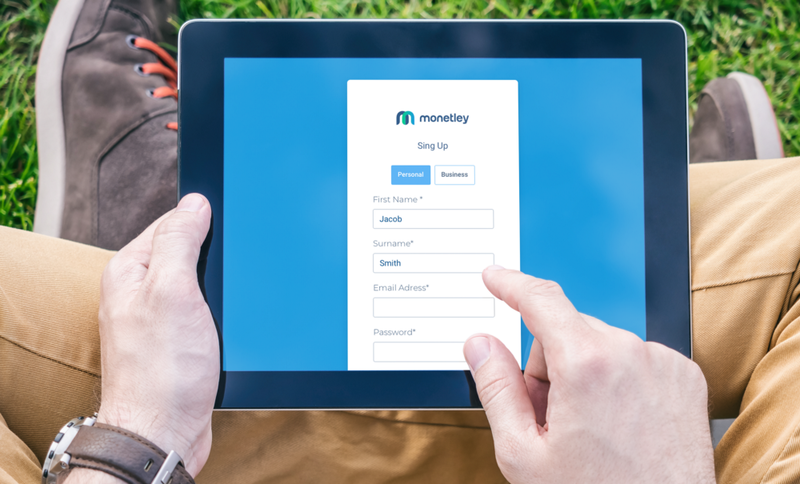 🗣️👂 Finally, our three-tiered system will make it easy for users to try out the first version of the Monetley app. The users can then give feedback on the extent to which the app helps them to access their finances quickly and securely, according to our mission. 👔💼 Interestingly, business people who need to make complicated decisions within tight timeframes will benefit from our system. 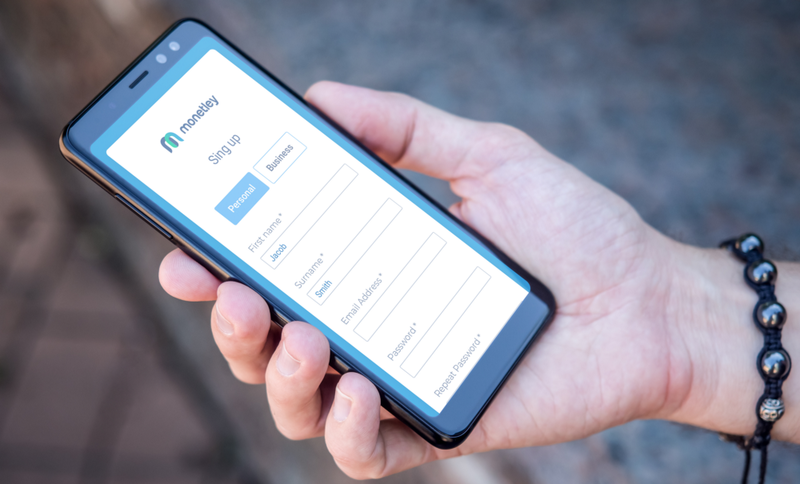 💳💱✔️ The Monetley app will enable businesspeople to manage their finances in a very secure and convenient environment. Managers and Directors will, therefore, have the time to attend to other critical issues. Individuals who run simple current accounts will also enjoy using our secure and effective web and mobile versions. Monetley Blog 👪Welcome to Monetley! Open a current account and enjoy Financial Freedom Across Europe with us! Place where your time matters and that is why we do not ask a single unnecessary question.